The dynamic “Herbaheroes” of Herbalife Coaches joined together on for an EPIC Sunday Workout at Santa Monica Beach. The “Herbaheroes” are utilizing their strengths to perform an advanced form of calisthenics. 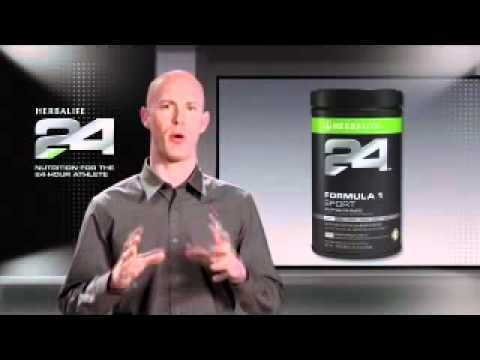 Using Herbalife24 Nutrition to get results.